The eS1 is an electric scooter from pioneering electric mobility innovation company Askoll from Italy. 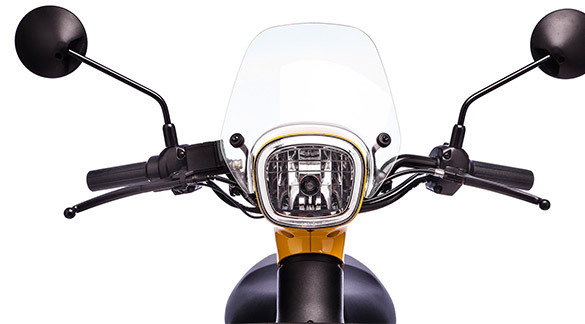 All parts of the scooter, including the motor and battery, are custom made by the company in Italy. The scooter is thereby truly made in Italy. 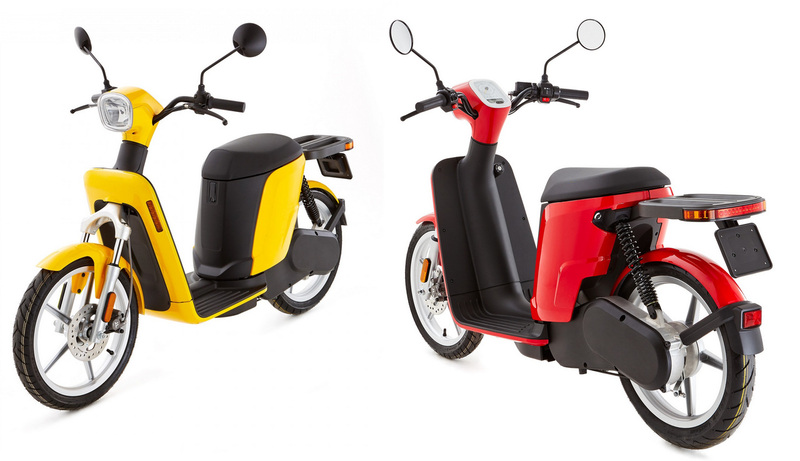 The eS-series scooter is winner of many awards including the Green Prix 2015. 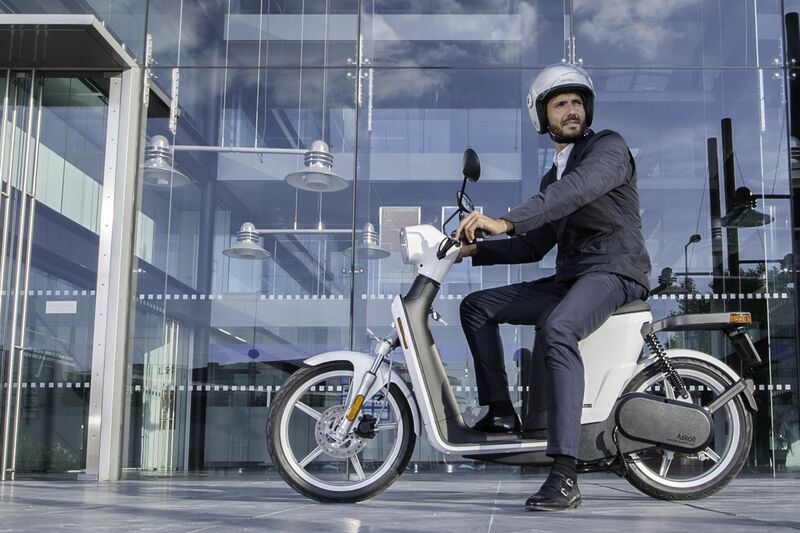 The eS-series scooter is available in 5 versions: eS1, eS2 and eS3 for personal usage and eSpro 45 and eSpro 70 for business usage. The differences in each model are mostly related to motor and battery power. 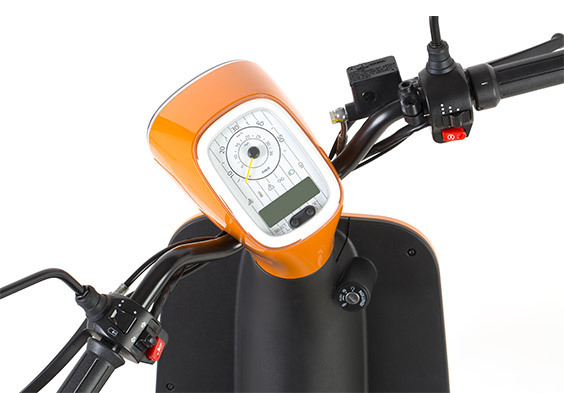 The eS3 and eSpro 70 scooter are available as a light-motorcycle version with a maximum speed of 70km/h. 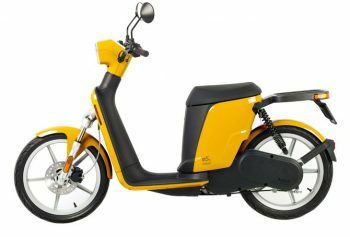 The eS1 is equiped with a 1,500 watt electric motor with 100 Nm torque. The scooter has a top speed of 45 km/h. 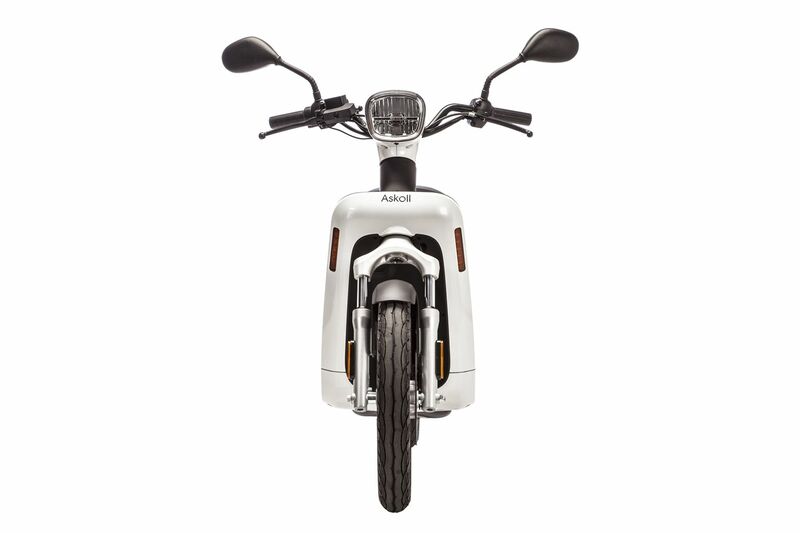 The scooter is provided with a removable 1 kWh Lithium battery for a range of 40km. The battery can be charged in 3 hours. 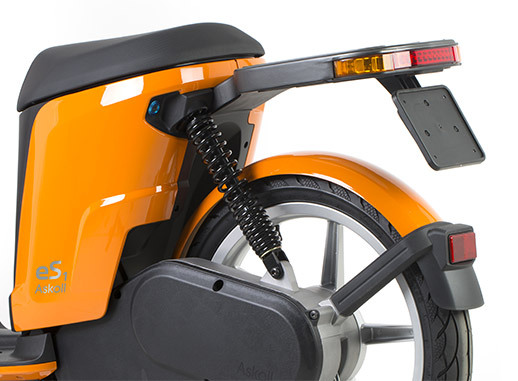 The scooter provides space for a second battery to double the range. The eS1 and eS2 have a halogen front lighting unit while the eS3 has LED lighting. The scooter has many accessoires such as top cases, bagage racks, baskets, locks, windshields and more. The scooter can be ordered in any color and with business print and logo.